Podcasts are leading the way in what is being described as an “audio renaissance”, with around 4.7 million of us in the UK getting a regular dose of our favourite shows each week. And the health sections of podcast platforms have never been so full of choice, with topics from fitness, to food, to feeling better, readily available. Many options offer a relatable voice, broadening the conversation on mental health. Here are five of our top picks to get you in tune, hooked, and waiting for the next episode. This podcast sees the Metro turning the written word into audible and actionable advice. Each week, freelance journalist Yvette Caster and Metro lifestyle editor Ellen Scott chat to a mystery guest, either in or out of the public eye, about the great and the good, and the weird and the wonderful of mental health, featuring real-life experiences. With the breadth of topics covered, it’s highly likely you’ll find something up for discussion that’s impacted either you personally, or a loved one. A podcast celebrating the very best the literary world has to support our mental health. 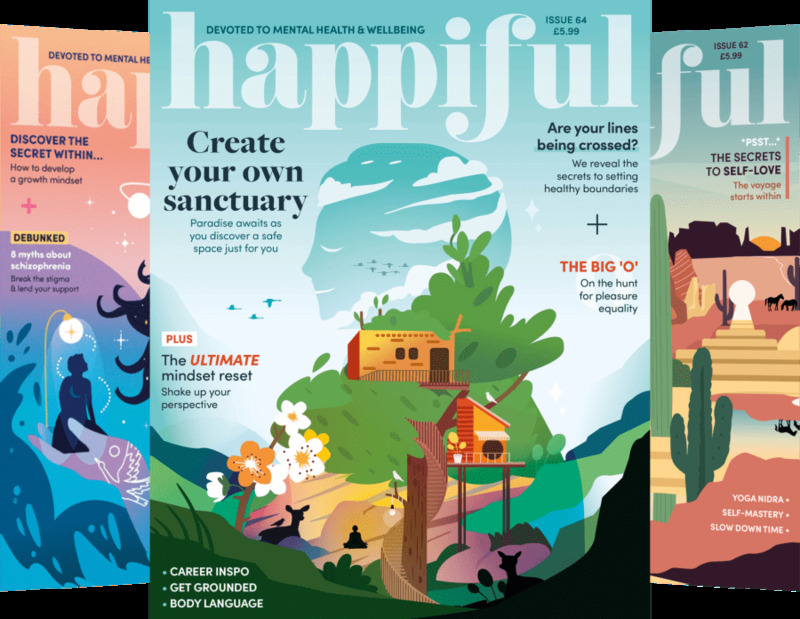 Join writer Sydney Timmins and teacher Becky Lawrence on their journey, as they talk you through the best mental health books, including fiction, memoirs and self-care. Plus, with a new show released every two days, you’ll never find yourself twiddling your thumbs waiting for the next reading recommendations. This one acts as your regular appointment with a hypnotherapist, only the timing and the practice fits around your schedule, and can be from the comfort of your own home. Paula has put together more than 160 sessions for you to delve into, helping you to master your emotions through self-help tips, hypnosis, and meditation. The emphasis here is on practical tips and advice for the real-life concerns you may have. The godfathers of podcasting, the BBC, have really excelled themselves by focusing on quality over quantity in this series. Over the course of 11 episodes, this podcast from Radio 1 vividly brings to life the complexities and reality of living with schizophrenia. Featuring a 27-year-old mum called Alice, who profiles her life with the condition, each show is devoted to, and named after, a person she hears in her head. While each episode is quite short, its impact will stay with you for a long time. From across the pond comes this podcast, where friends Sally Tamarkin and Katharine Heller answer all your mental health questions – and no topic is off the table. Whether it’s family, work, love or “sobbing your way through a therapist session”, Katharine and Sally are the impartial friends there to help you share the experience, and the load. Release dates of each show keep you on your toes; some are a week apart, while others are just shy of a month.